When just one playground won't do, what do you do? 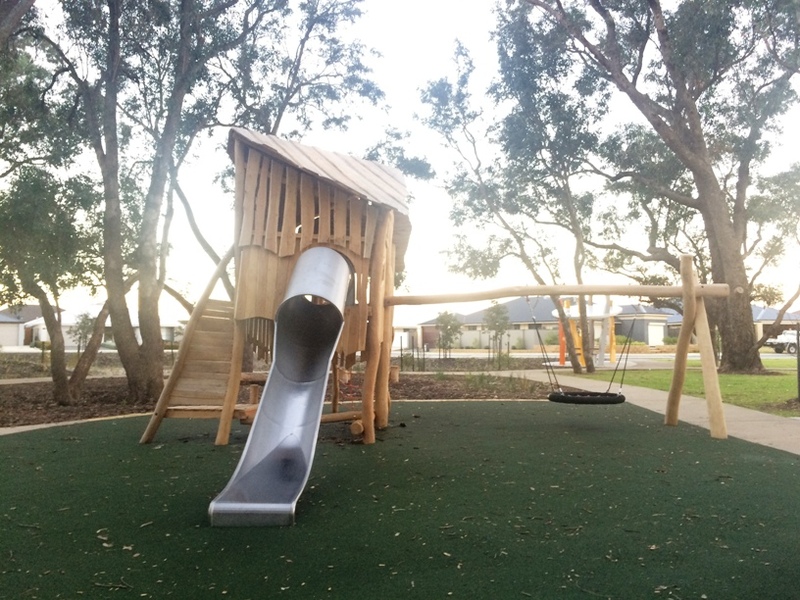 Head out on a playground crawl at one of Perth's Best Suburbs for Playgrounds of course. These suburbs feature not one, not two but three or more amazing playgrounds, so that you can play and play and play all day long. 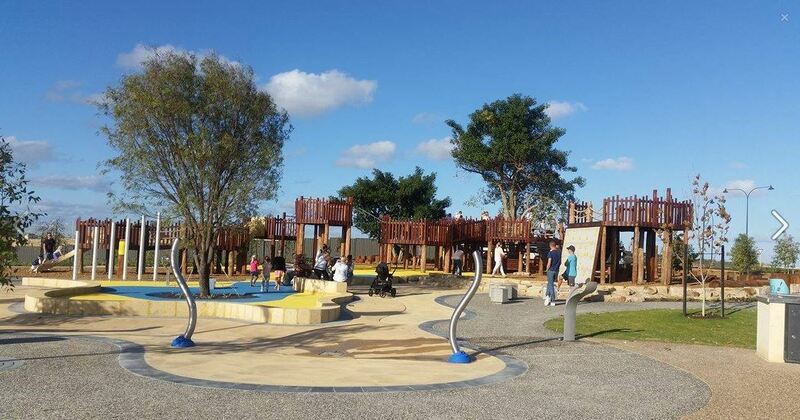 The best Perth suburbs for playgrounds are all located some distance from Perth so you can enjoy a little road trip too and really make a day of it. Yanchep is located 56kms north of Perth. 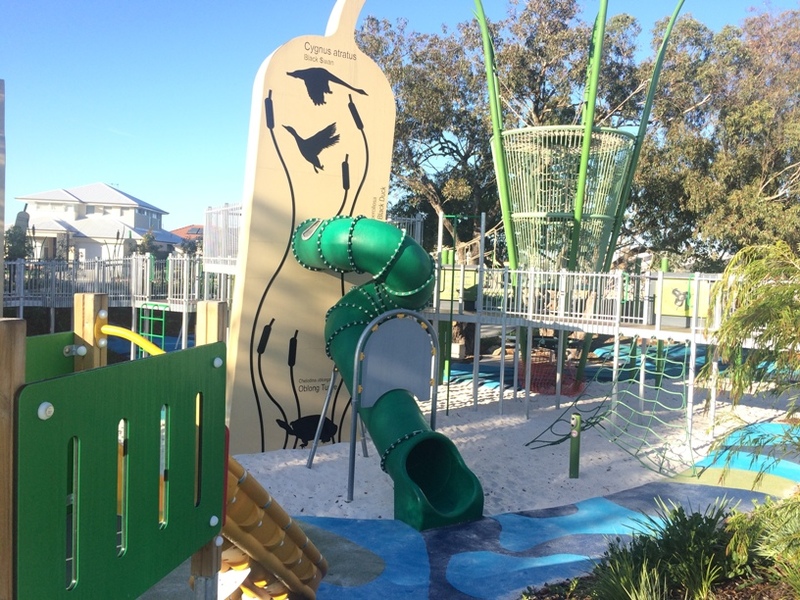 These playgrounds make this drive worth the trip and are the perfect destination for a family road trip. 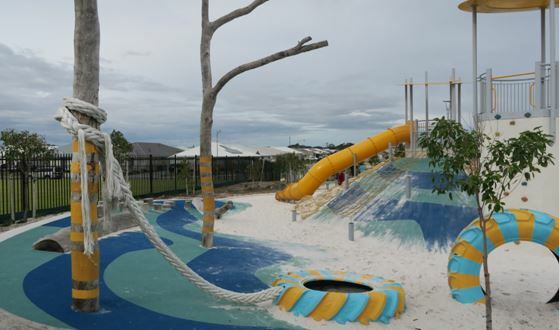 Big adventure park with super tall climbing frame and bmx track in Jindowie Estate. Rope climb up the cliff face to the big slide down. 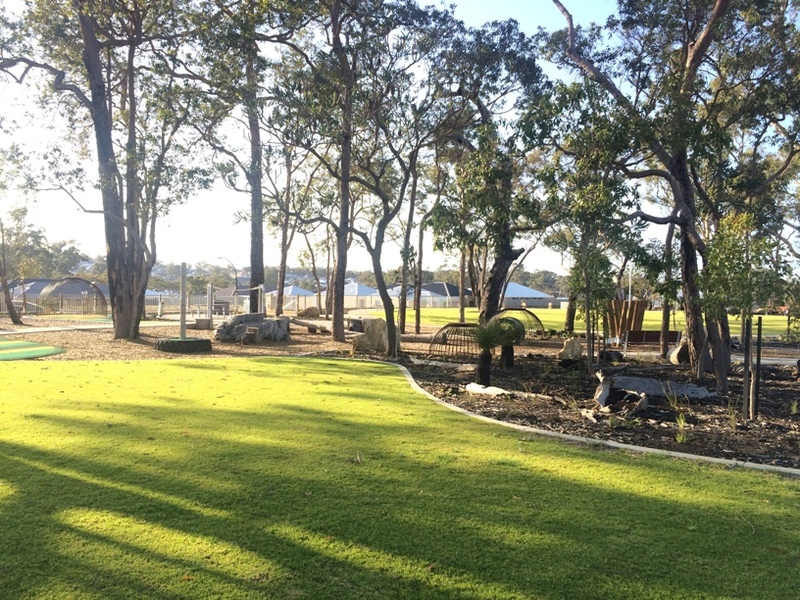 Lots of grassed area to run around and a toddler play area at the bottom. 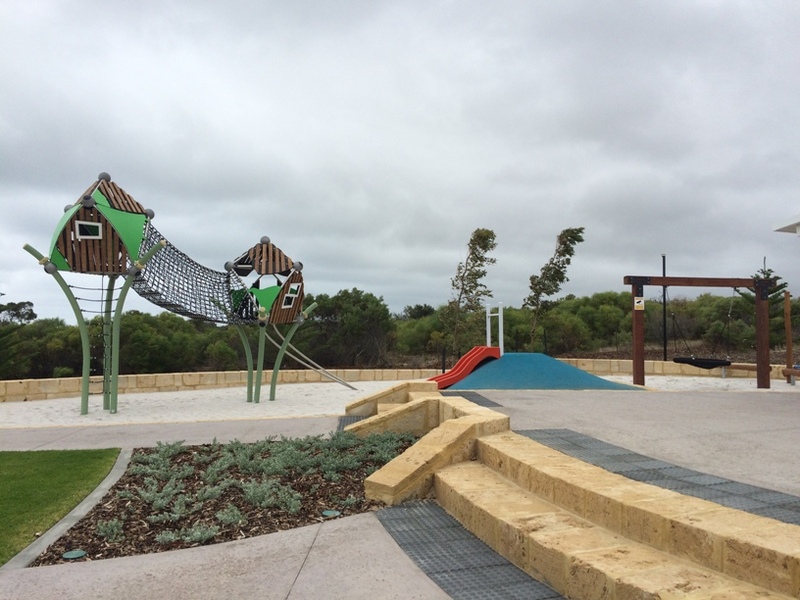 Found just south of Yanchep, Eglinton, 50kms north of Perth is home to several new estates and has these awesome three playgrounds for your family day of adventure. 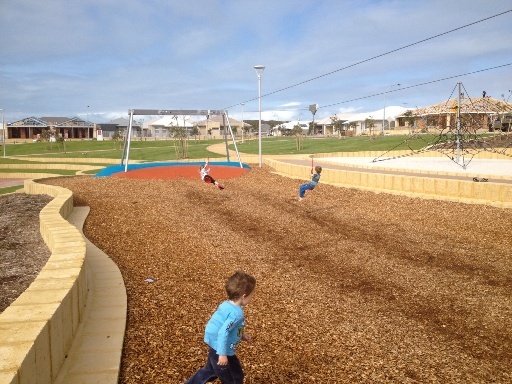 The double cable flying fox is the most popular feature of this park and is one of the longest you'll find. 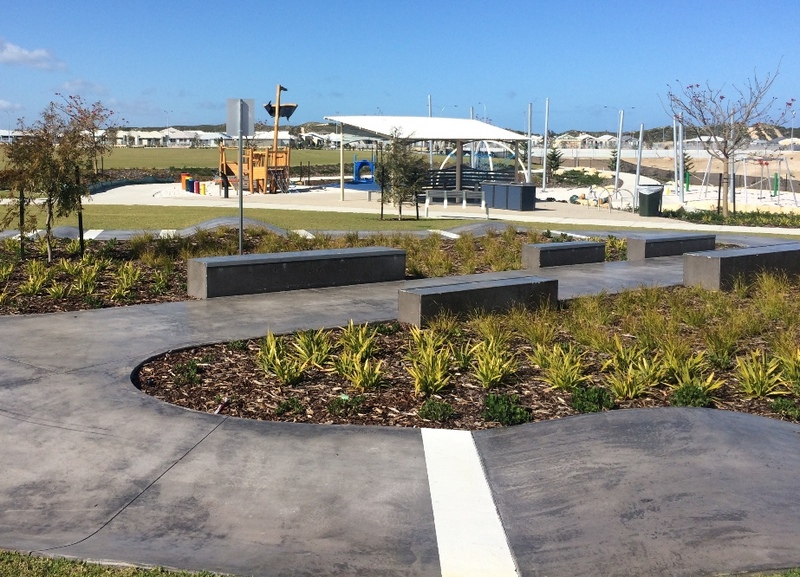 Scooters are a must at this park with not a skate park but a specially designed track just for scooters with wooden pirate ship alongside too. 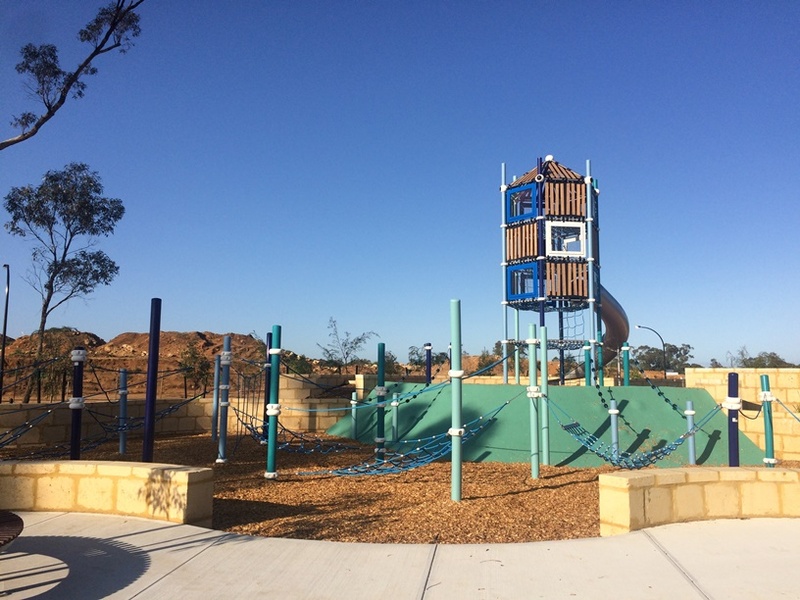 Well, well, well.. Wellard you are our winner of the title of Perth's Playground Capital with FOUR amazing playgrounds worth jumping in the car and travelling 40kms south of Perth for. 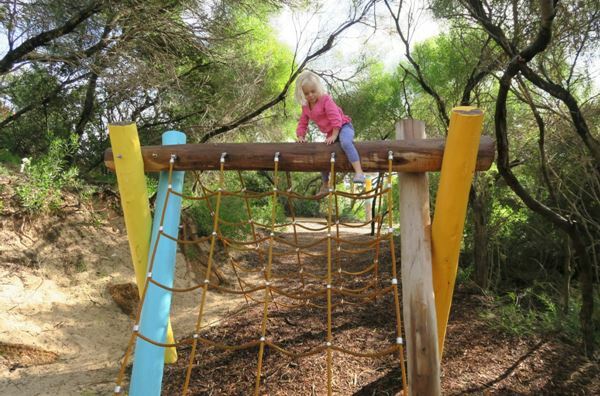 8m tall jungle play, elevated play and something for all ages, kids young and all will love this one. Slow things down a notch with some back to basics nature and nature based play. This is a good one particularly for little ones with low level nature play features made from logs, rocks and tyres. Not just a playground but a bmx track and skate park too. 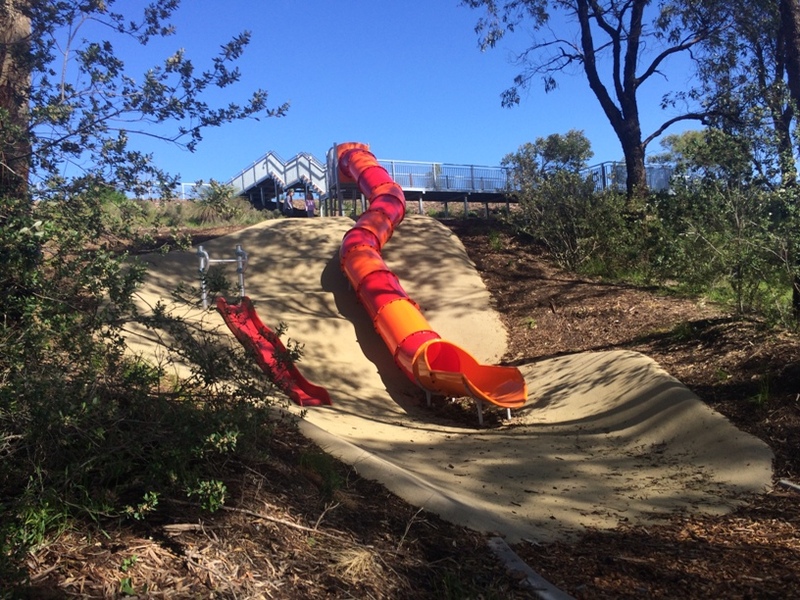 Kids will love the 7m tall jungle climb slide and built in trampolines too. 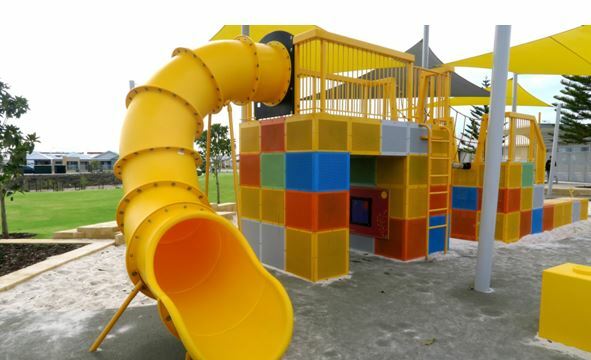 Lego themed playground with colour brick play structure, ride on tractor, trampolines and more. 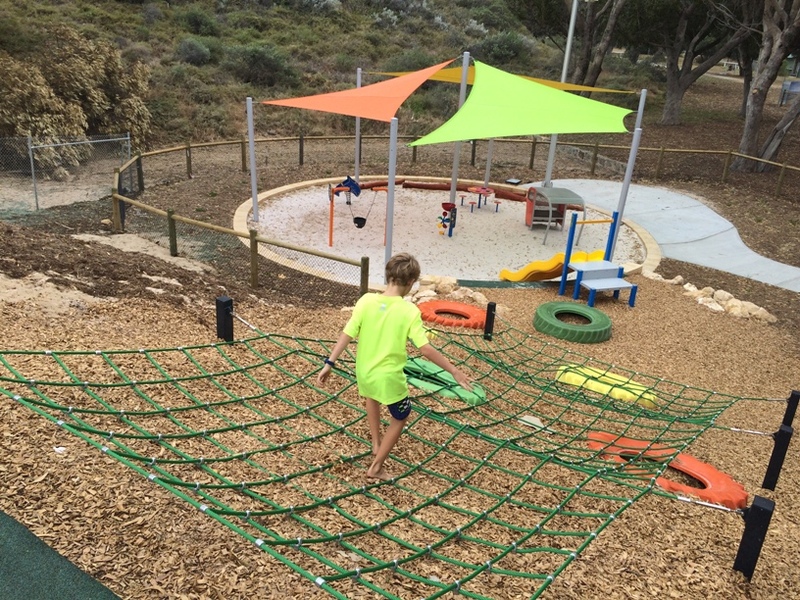 Great park for bigger kids who love to climb and adventure. Adventure playground with flying fox an amazing ocean lookout.